Replenish your hair’s optimal moisture level with this luxurious blend of vitamins and botanicals. Relax with the scents of sea salt, hibiscus and essential oils as you gently detangle, smooth and soften hair. 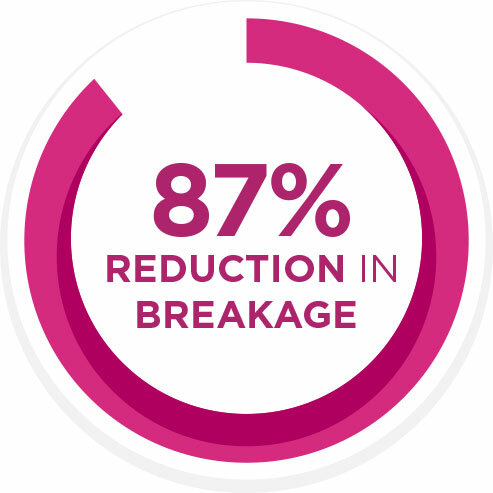 Proven to reduce breakage by up to 87%. Balanced Moisture Conditioner contains over 96% natural ingredients, including water. 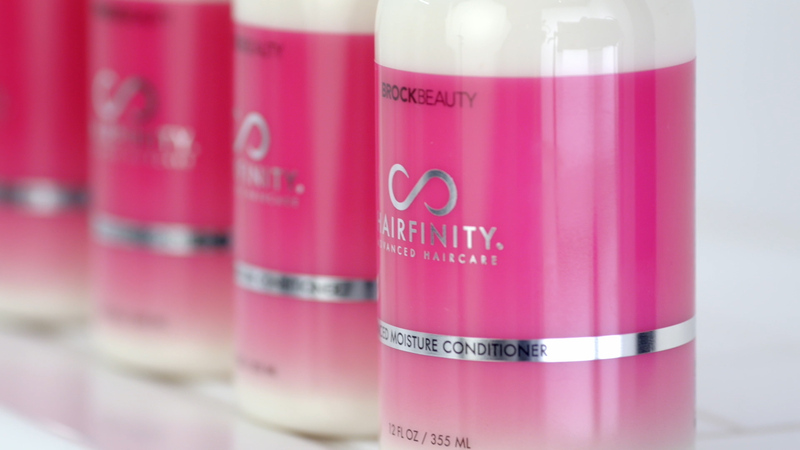 Free of sulfates, silicones, parabens, phthalates, mineral oil and petroleum. Apply to wet hair and comb through. For best results, leave in for 5-10 minutes before rinsing with warm water. For deeper penetration, cover with a plastic cap and apply heat for 15 minutes before rinsing.